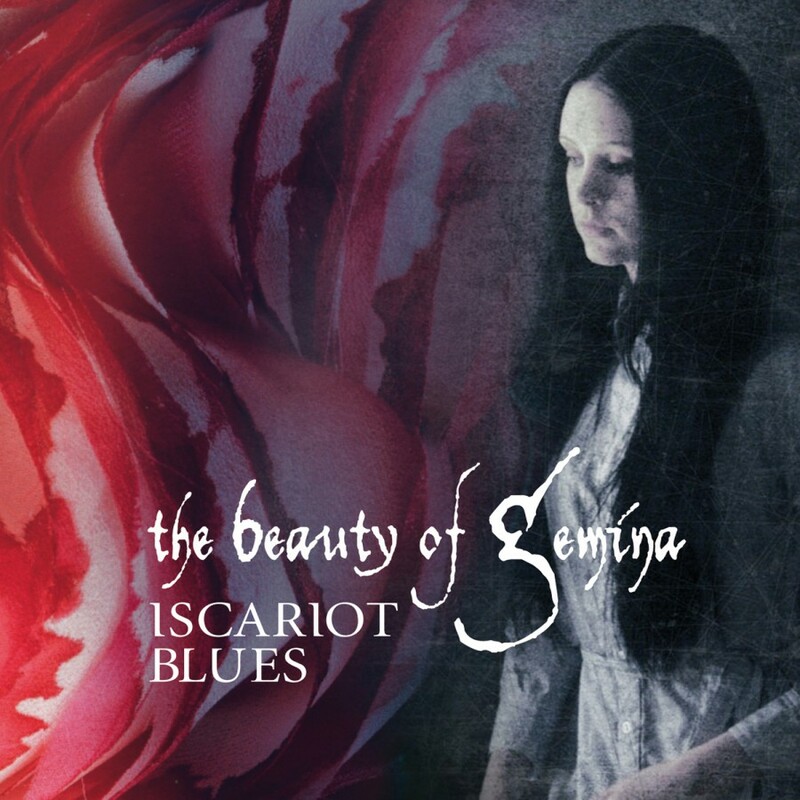 The Beauty of Gemina is a gothic, darkwave, and electro influenced rock band from Switzerland. The band burst onto the scene with its acclaimed debut album Diary Of A Lost and over the course of the next few years and two additional albums, the act has garnered quite the international following. With the new release, entitled Iscariot Blues, singer-songwriter Michael Sele, accompanied by the musicians David Vetsch (bass) and Mac Vincens (drums), leads his project to the next level. Taking a more song-oriented approach as compared to his prior albums, Iscariot Blues shows Michael Sele exploring the range of his musical experience and inventiveness. In the ten diverse tracks, the listener is drawn in by his dark timbre and lures of hypnotic guitar play. Iscariot Blues shuttles between melancholic intimacy and moments of stadium rock, all flavored with darkwave, goth and blues influences.